If you’re interested in natural and non-toxic beauty, this box is where to start. It contains 8 full-size products of the BEST in green beauty, and you’re getting amazing value. The products in here are actual gems, and not just some random crap thrown in. 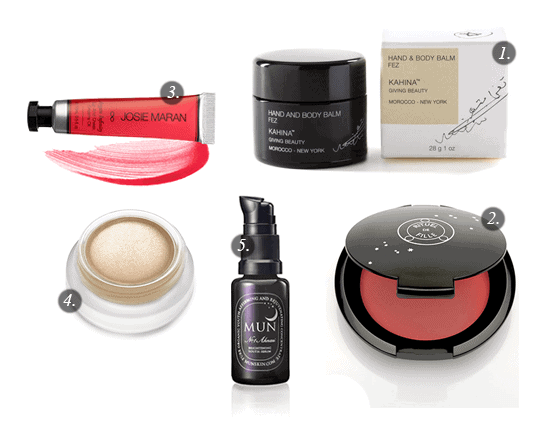 It’s called the “Best Of Green Beauty” Box for a reason, and we’re not getting duped here! This box has been getting nothing but 5-star reviews, and you can grab yours here from The Detox Market. It’s a $270 value in full-size products for only $149. In this post, I’m going to go over ALL the contents of the box fairly quickly, but I’ll make sure to post some in-depth reviews of the products as I use them. This box is mostly skincare, with a couple of makeup products thrown in. You’re also getting a few samples. 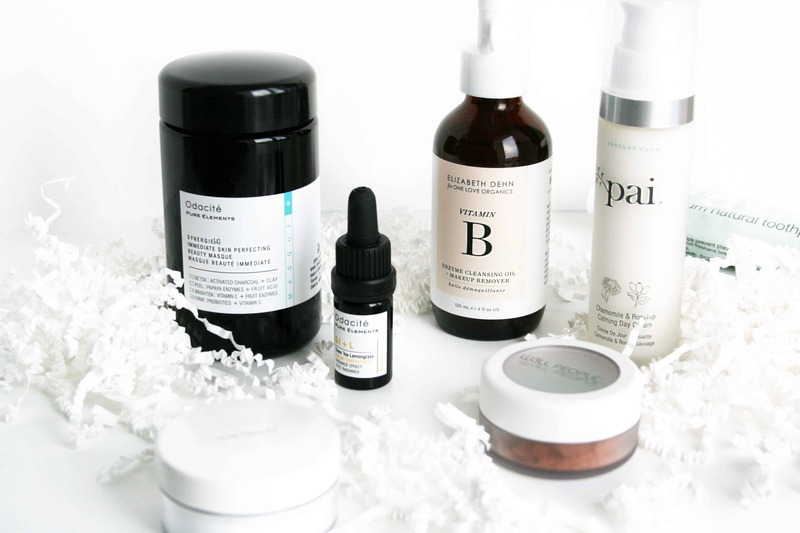 All the brands you see here are big names in the green beauty world: Pai, Odacite, One Love Organics, RMS Beauty, W3ll People… They’re also all cruelty-free. I also want to mention that most of these products are universally loved and have gotten amazing reviews, which is what makes this box so special. 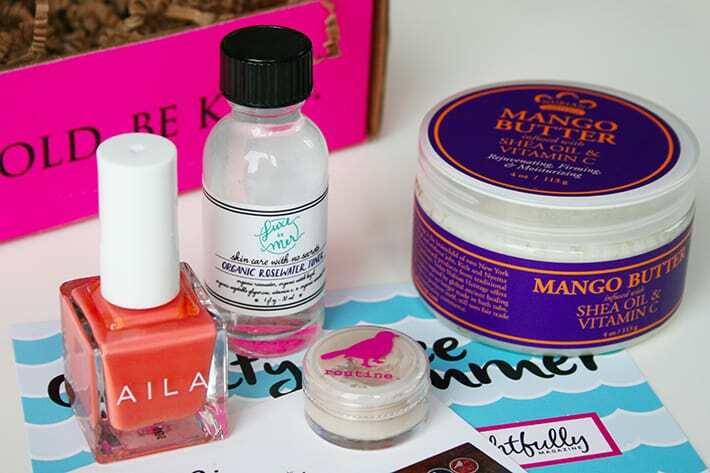 The Detox Market worked with these brands to curate the best box possible. It truly is the best green beauty of 2016! Let’s start by taking a look at the makeup offered in this box. This is a setting powder to use on top of your foundation. It’s translucent, so it looks invisible on the skin and will work no matter your skin tone. It’s natural (of course) but also finely-milled and will absorb oil and make your skin baby-smooth. This bronzer is so good it’s sold out right now. I couldn’t help open it, and it’s so finely-milled and luxurious. 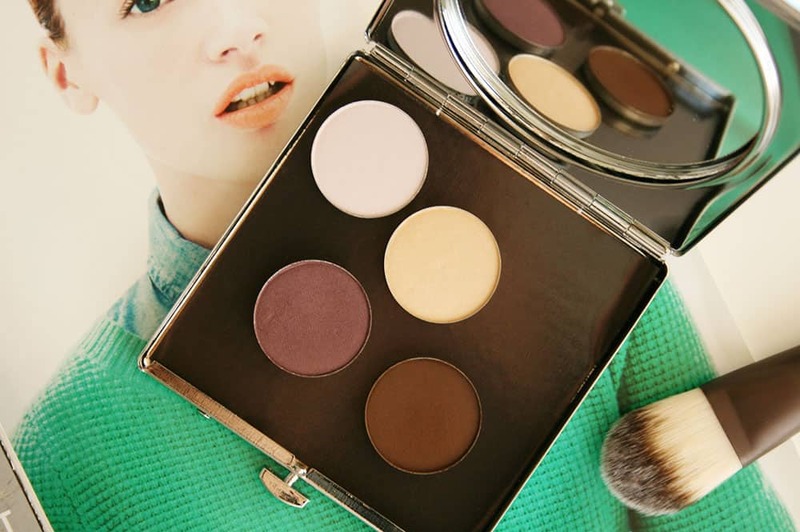 It has a bit of a sheen to give you a natural glow without going overboard. The shade works with most skintones from fair to medium. Let’s take a look at the skincare beauty heroes that come in this box. This is my favorite way to remove makeup, and it’s also a little bit of a cult product for green beauty addicts. It’s a cleansing oil with a Sunflower Oil base, and it smells amazing. You’ll love this one. 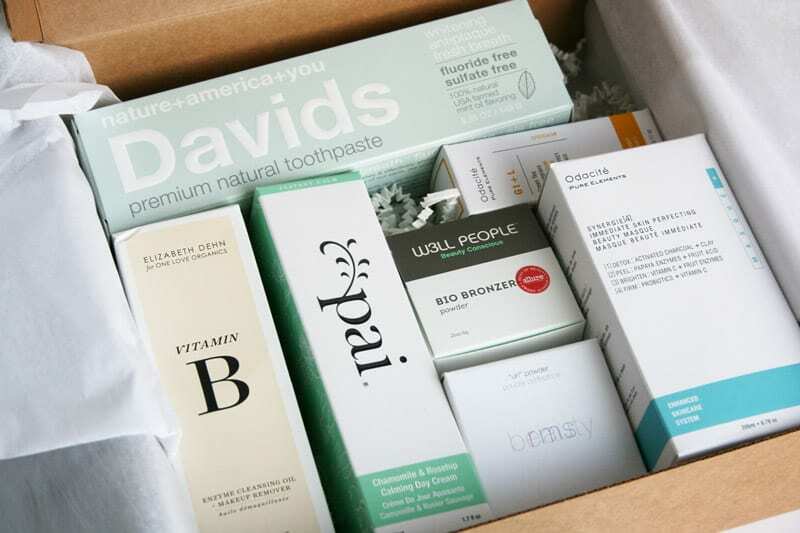 High-quality natural products can be pricey, which is why getting this box is worth it. I’ve been meaning to try Pai face creams because I’ve heard great things about them. They’re often recommended for sensitive skin, and this one specifically claims to “calm the appearance of irritated skin”. 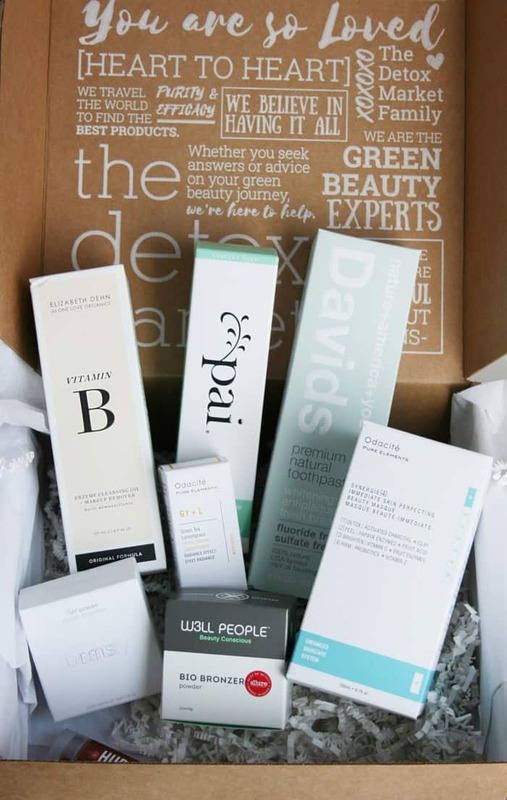 Odacité is a big green skincare brand and this box includes 2 of their products. The masque is a clay mask with all kinds of goodies: activated charcoal, papaya powder, probiotics, and fruit acids for gentle exfoliation. This Serum Concentrate contains Camellia Seed Oil, which is extracted from the antioxidant-rich seeds of Green Tea. I’m loving the retro feel of the packaging here. This toothpaste comes in a metal tube, and includes one of those devices to squeeze out everything! It’s all-natural, SLS-free, and Fluoride-free. Hurraw! 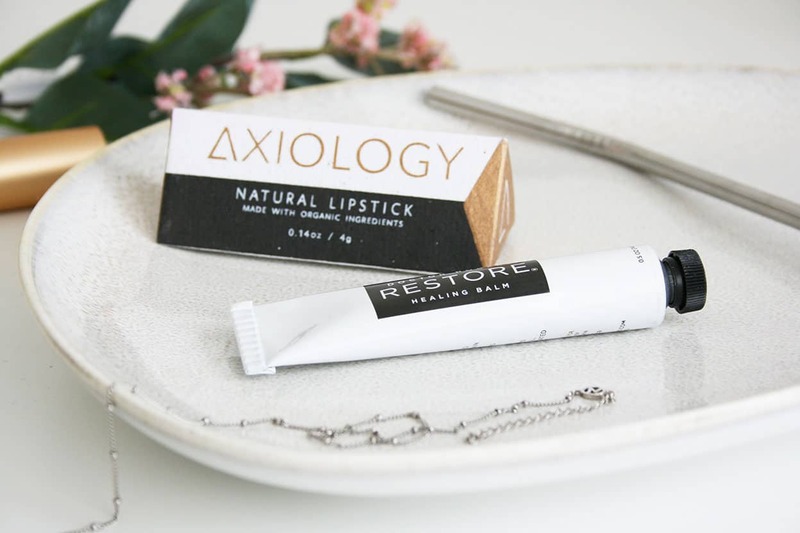 is seen as the best lip balm out there, and not just the best natural lip balm. It’s vegan and made with organic ingredients. I’m super impressed with the Best Of Green Beauty Box so far and I wouldn’t hesitate to recommend it! Amazing products, amazing value. Whether you’re new to natural beauty or already a fan, it’s the perfect way to detoxify your beauty routine. Get it while you can for $149, exclusively from The Detox Market. It’s limited edition and won’t be here much longer! Sounds like a win, yay! I checked them out and contacted them! Hey Suzi, Just checking up to see if there was any update on the Ordinary brand; if so what was their response? Thanks for all your help and great work! They never replied back to me. I’ll keep trying though. Hey Suzi, I know that you said the Ordinary Brand did not reply to your email, so I did some digging(well not really digging it was on the first page of google lol) and I found this thread on reddit about the brand and someone had emailed them about their cruelty free status. I was just wondering if you could take a look and see if they would legit. Thanks for taking the time to contact them. That’s the extent of the reply I also received and unfortunately it’s incomplete. They didn’t want to follow up, so I can’t say they’re cruelty-free right now.